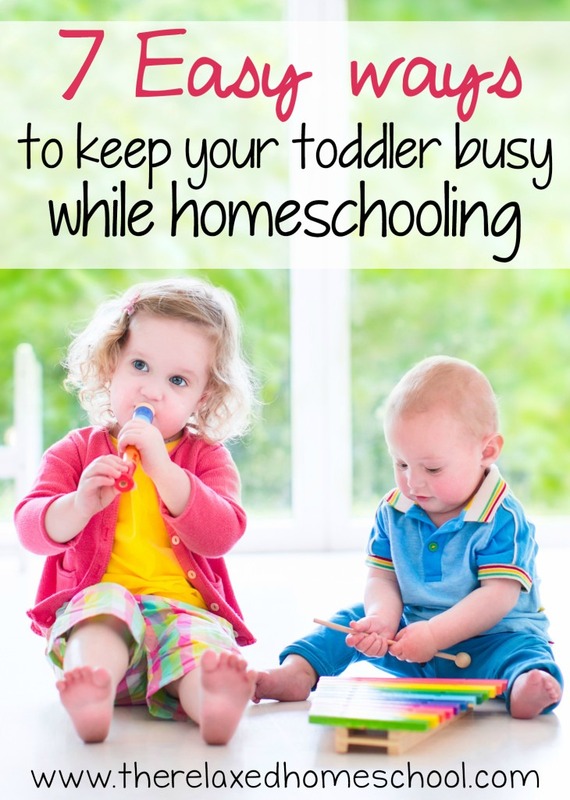 Ideas on how to keep a toddler busy while homeschooling! So there you are homeschooling your older kids and your toddler starts climbing up your back, pulling on your shirt, and crying for attention. What do you do? 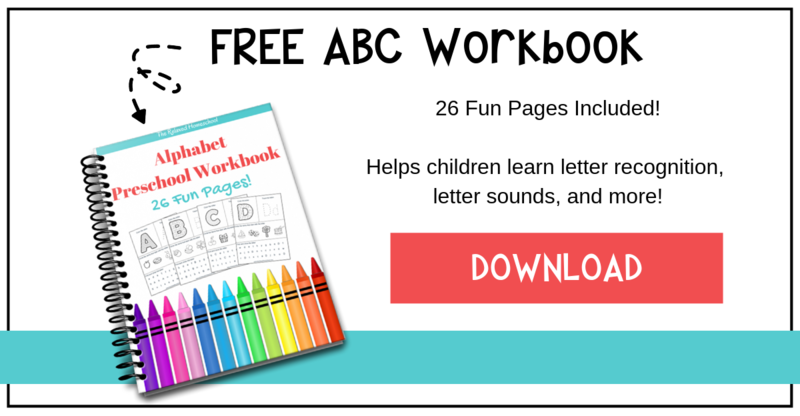 There are many great ways that you can keep your precious little one busy while you work with the older kids. 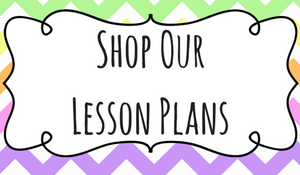 It will just take a little planning ahead. First things first! It is likely your little one will have an endless appetite (well, at least mine does). Prepare some easy snacks at the start of the week to tame the “I’m hungry” monster. I usually chop up some fruit and store them in the fridge in small snack size containers. This way I can just grab and go. 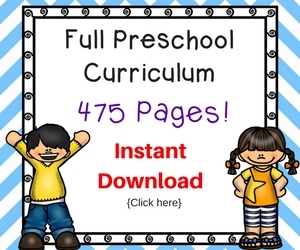 Preschool boxes are great for everyday activities that have a more educational value to it. 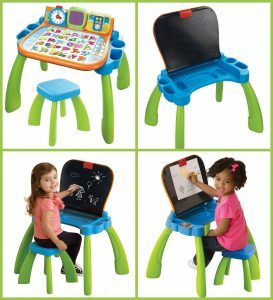 Learning desk from Vtech. Now it’s not everyday that I promote a toddler “toy”, but have you seen this thing!? You can find it here. I have been through so many of these “table” type toys and this one by far has been my favorite. It has the most options, it’s not loud like all the others, and best of all it’s not very expensive! Reading time! Have an older sibling that is working on their reading skills read to your toddler. This is great for them both, gives them bonding time, and keeps your little one occupied and happy! Grandparents! When all else fails it might be time to call in the grandparents! If you have the luxury of living close by to your parents or in-laws, then you might want to ask for their help. It is win win for everyone. You can focus on the older kids and your kiddo gains some valuable bonding time with their grandparents. 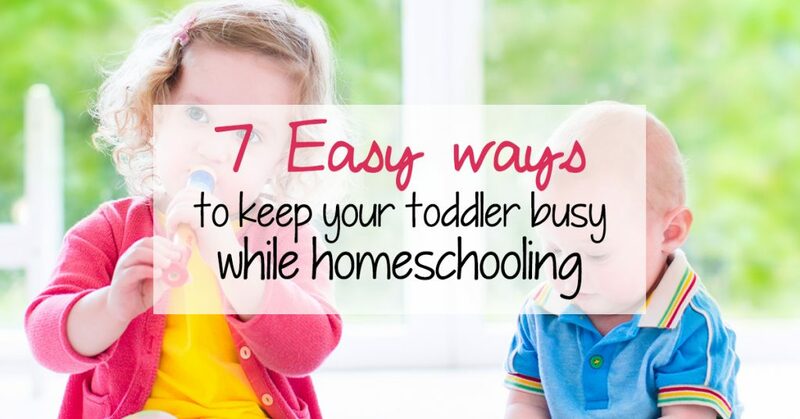 Homeschooling with a toddler can sometimes be a challenge. Next time you have a small child crawling up your back and tugging on your shirt pull out these clever little tricks! 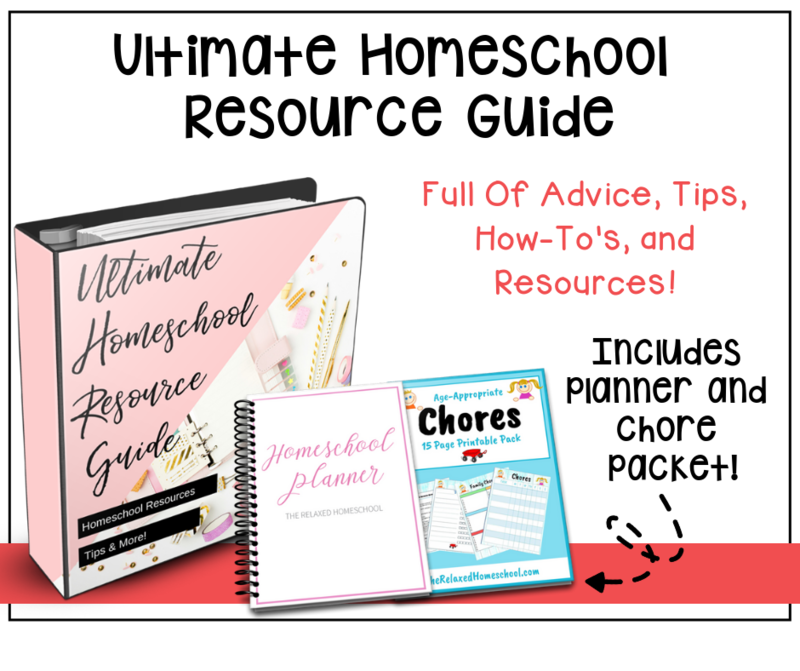 Do you homeschool older kids and have a toddler underfoot? Let us know what works for you in comments!